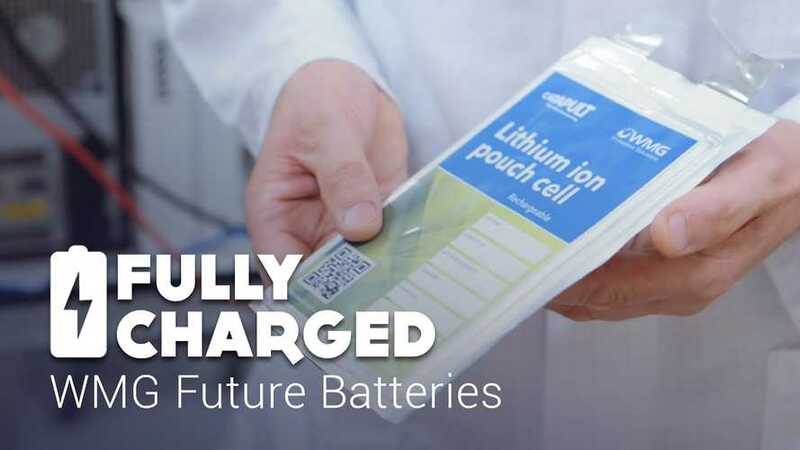 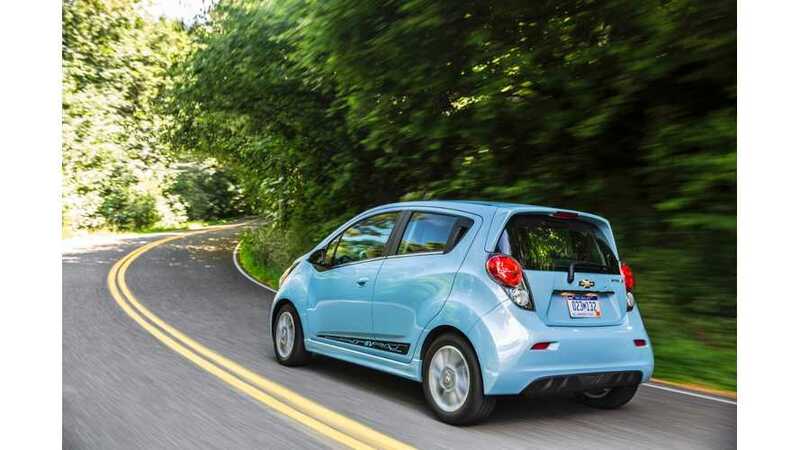 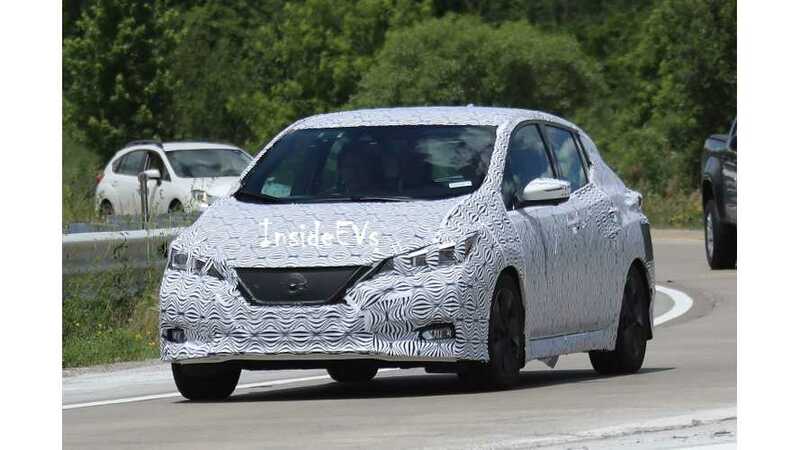 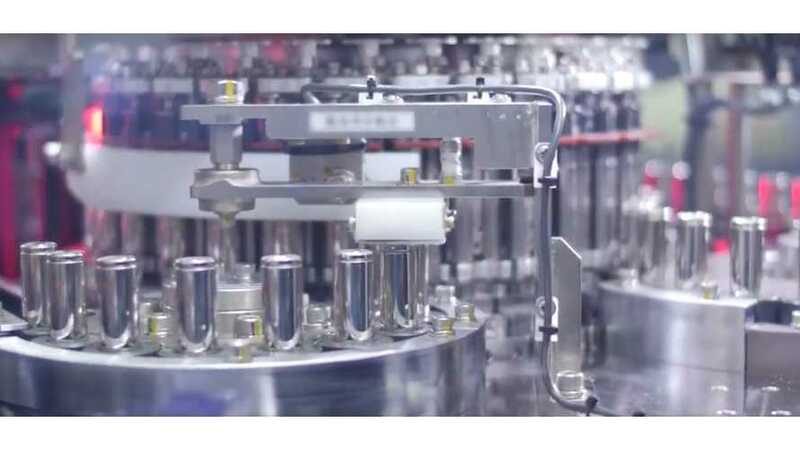 Will Lithium-Ion Batteries Fuel The Automotive Future? 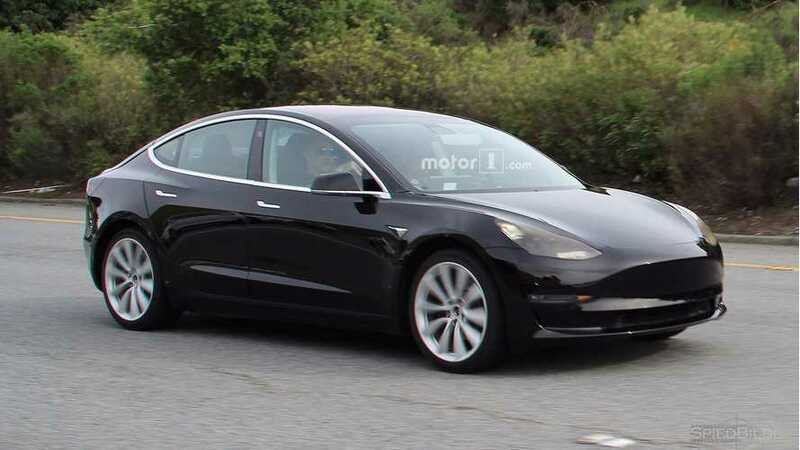 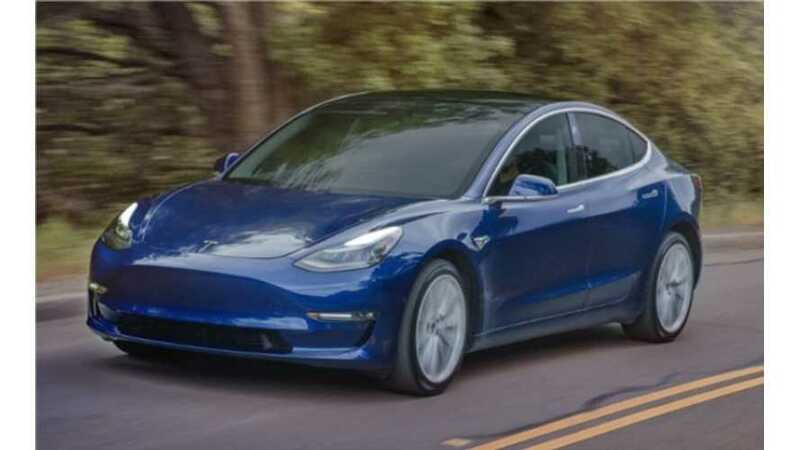 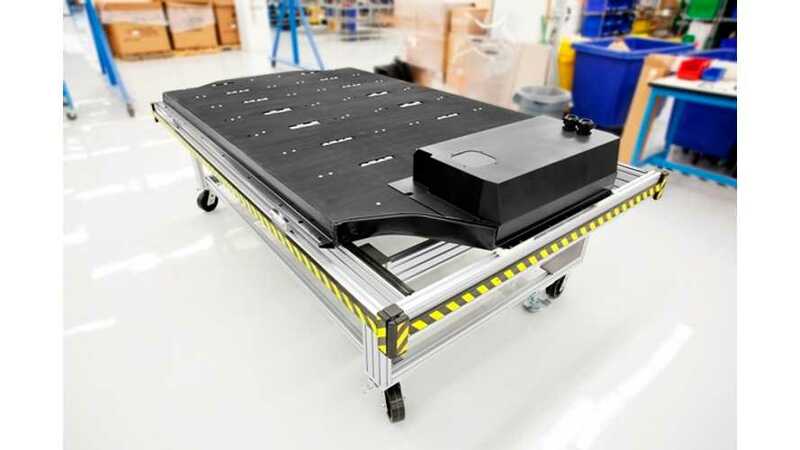 As Elon Musk alludes to battery breakthroughs at Tesla, a larger question arises: will batteries really fuel our automotive future? 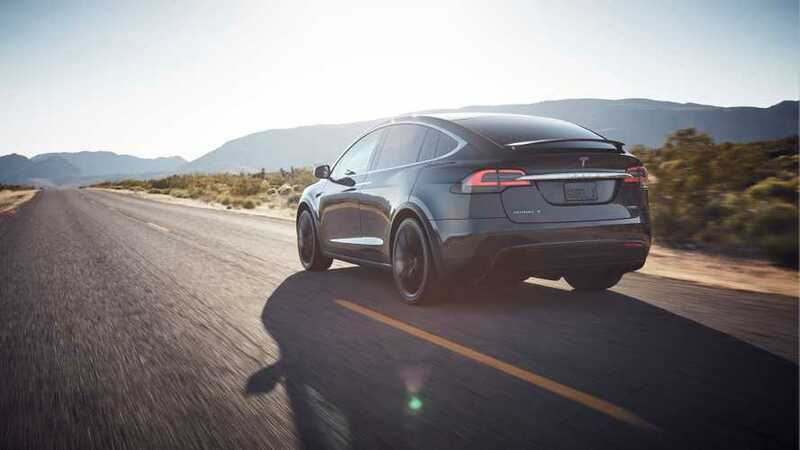 Bloomberg believes the energy source is just beginning to hit its stride. 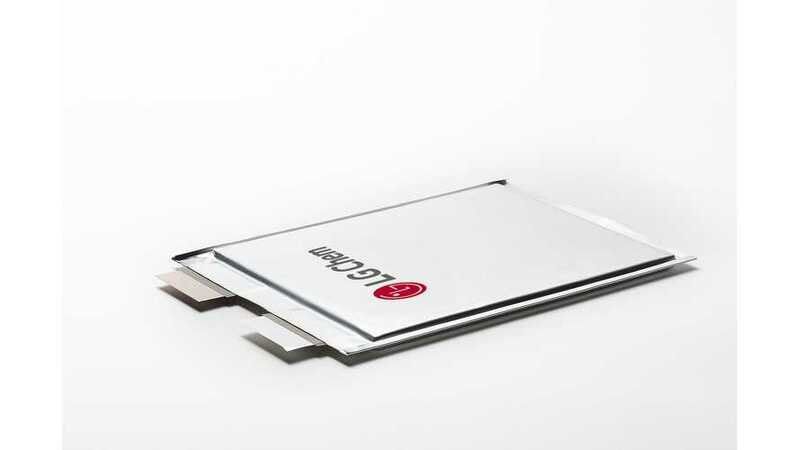 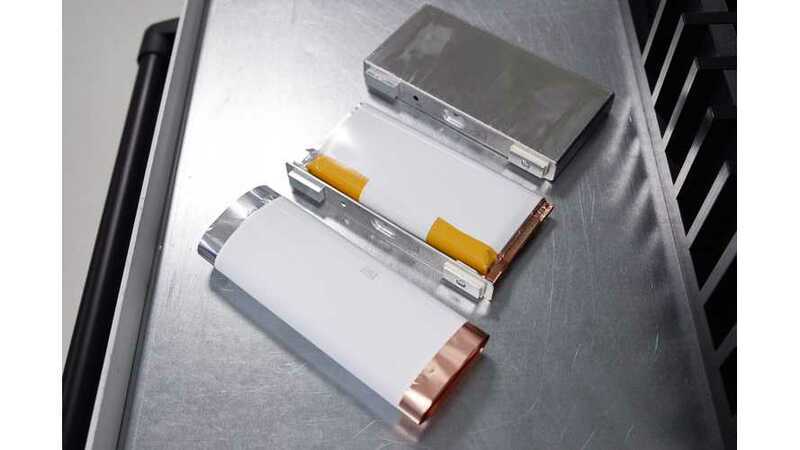 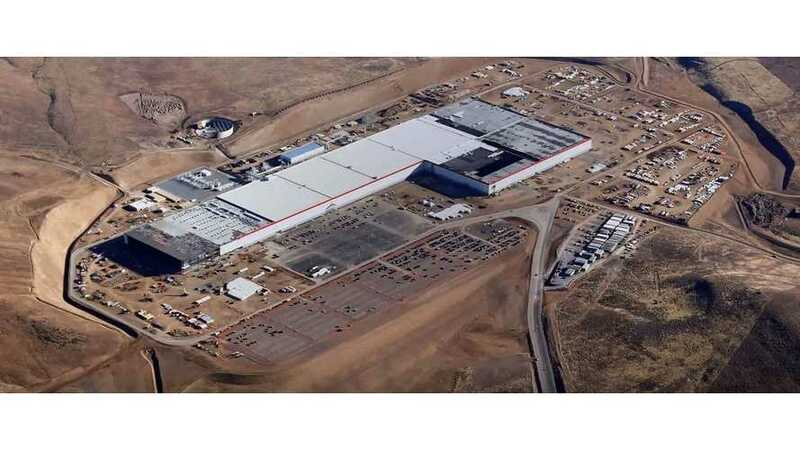 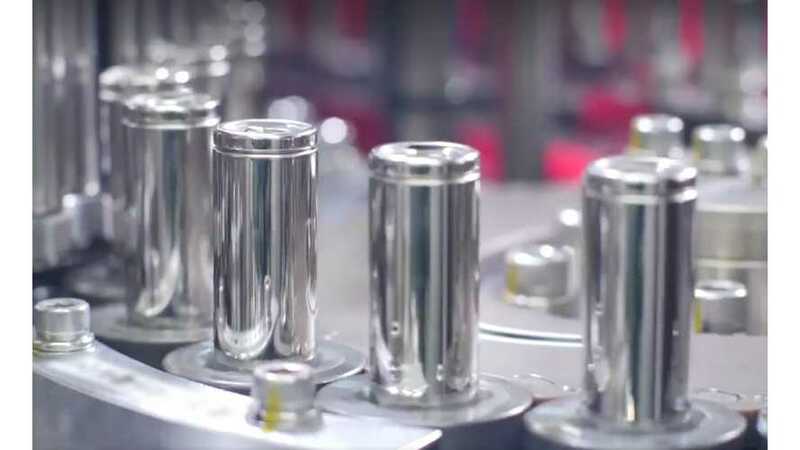 The worldwide lithium-ion battery shortage is about to get much worse, but now, reports are pointing to the Tesla Gigafactory as a root of the problem. 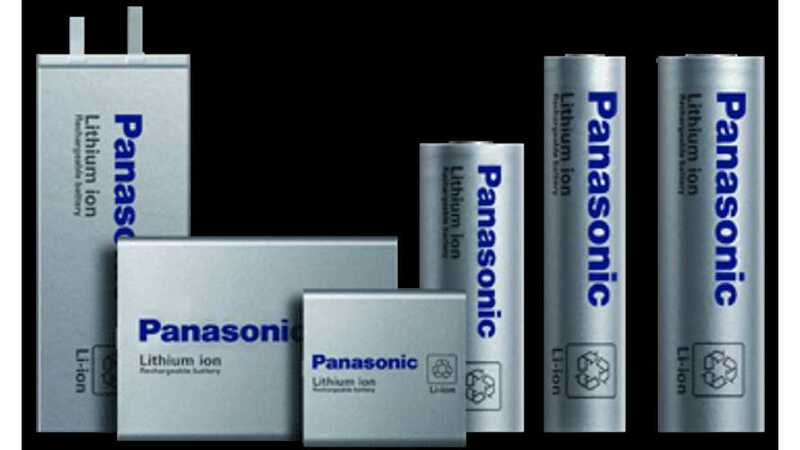 Panasonic is making official its switch to automotive batteries as its central product and the company is seeing marked profits, which will only improve. 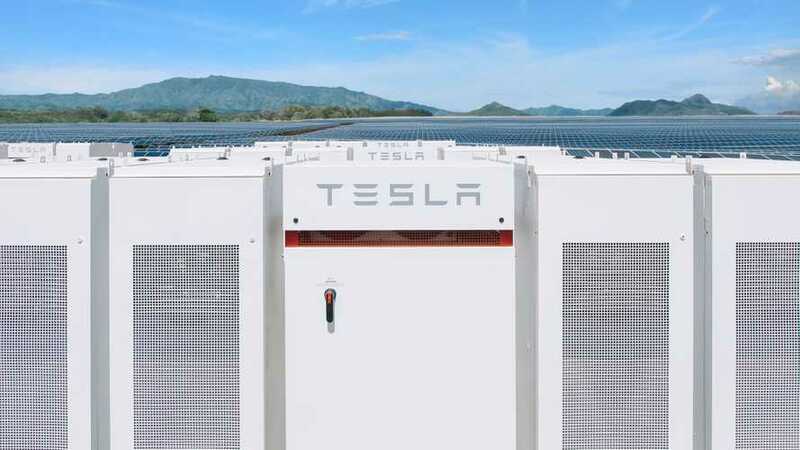 The transition away from fossil fuels has begun and is accelerating globally. 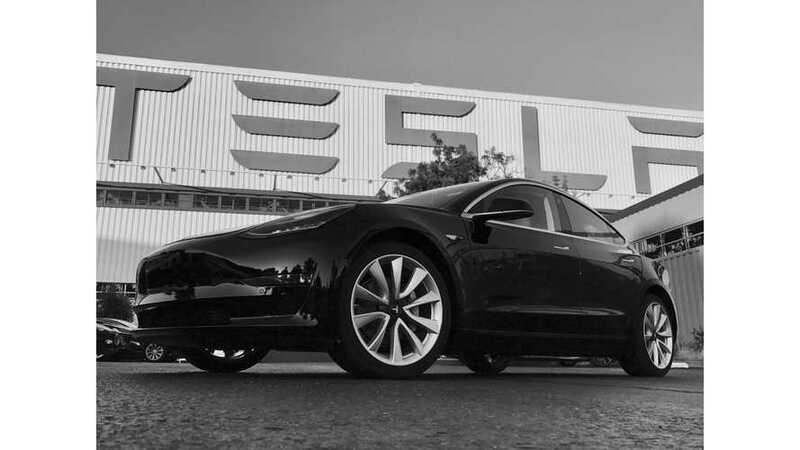 Tesla is the only company that is ahead of the curve on multiple levels. 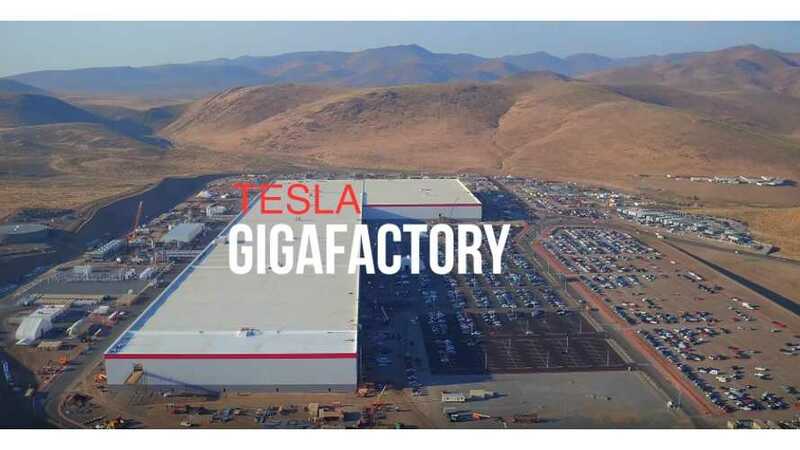 The Tesla Gigafactory is perhaps the company's most prized achievement, which shows a tangible advantage in the segment, but rivals are now moving forward.